Panhandle PBS was there as organist Daryl Robinson spoke with students from Amarillo ISD about the organ and played a few songs. Daryl Robinson was in town for FASO (Friends of Aeolian-Skinner Opus 1024) and performed at St. Andrew's Episcopal Church. This event was livestreamed so students across the Texas Panhandle would learn more about the organ and to help promote musical education in the region. The Minneapolis Guitar Quartet perform at St. Andrew's Episcopal Church. 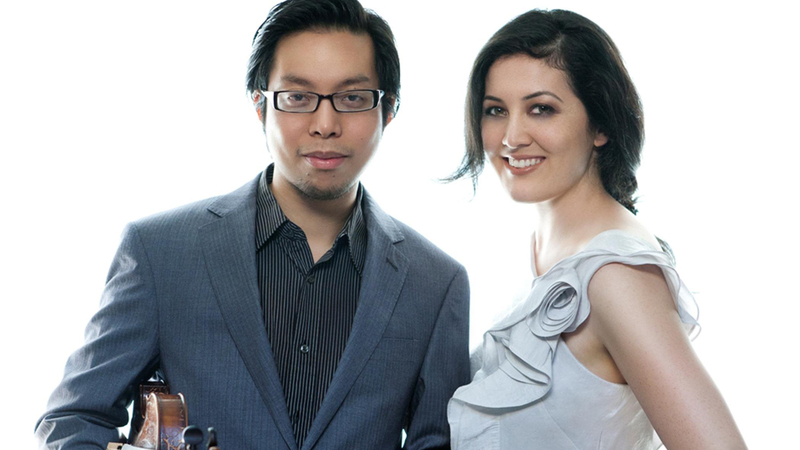 If you missed the live stream of the Wong Chen duo, watch it online.